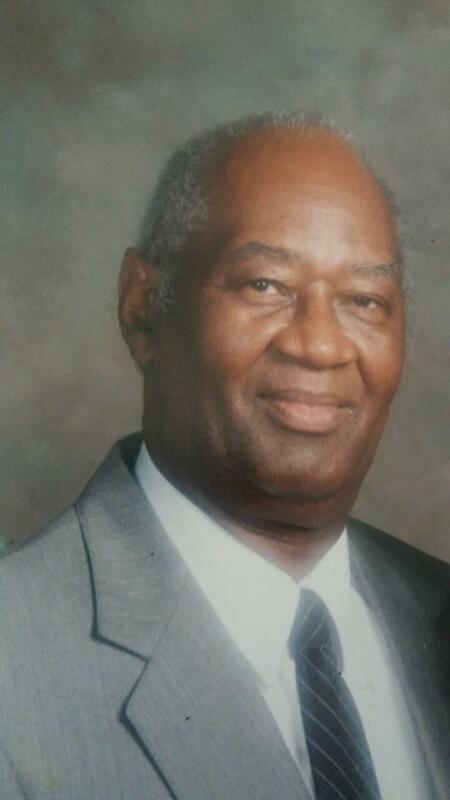 Homer Smith, 89, passed away on March 11, 2016 in Gilbert, Arizona, He was born February 17, 1927 in Atlanta, Georgia. He is survived by is wife, Pearl Lois Smith and his children, Homer Smith, Jr., Sharon E. King, Ronald R. Smith, Linda J. Davis, Patricia L. Johnson, Lisa Smith, Tracy E. Nalls and Jeffrey T. Smith as well as 19 grandchildren and 13 great-grandchildren. A Memorial Service will be held at 2:00 PM on March 26, 2016 at Kingdom Hall of Jehovah’s Witnesses, 4885 South 156th Street, Gilbert, Arizona 85298. As I peer into the future, I see a young man, in good health with strength beyond any imagination. Smiling and happy to see those he left behind again. This is how it will be when Jehovah resurrects those who fell asleep, calling them out of his memory. I look forward to this time when I get to feel those strong arms giving me a hug. See you then dad. John 5:28,29. Beautiful. I’m so sorry for your loss Tracy.